Historic Harlem is experiencing a second renaissance, fueled by Manhattan's booming real estate market (and thanks to the gorgeous Harlem brownstones within the neighborhood). Harlem has been through good times and bad, but the future certainly looks bright. Crime is down and real estate prices are up (but still much cheaper than elsewhere in Manhattan). Great restaurants and bars – both old and new – draw fans from all over New York. Central Harlem: 110th Street (just north of Central Park) to the Harlem River and from 5th Avenue to St. Nicholas Avenue. Harlem is one of the last places to find decent real estate deals in Manhattan. Although rents and condo prices are rising, they’re still inexpensive compared to other Manhattan neighborhoods. 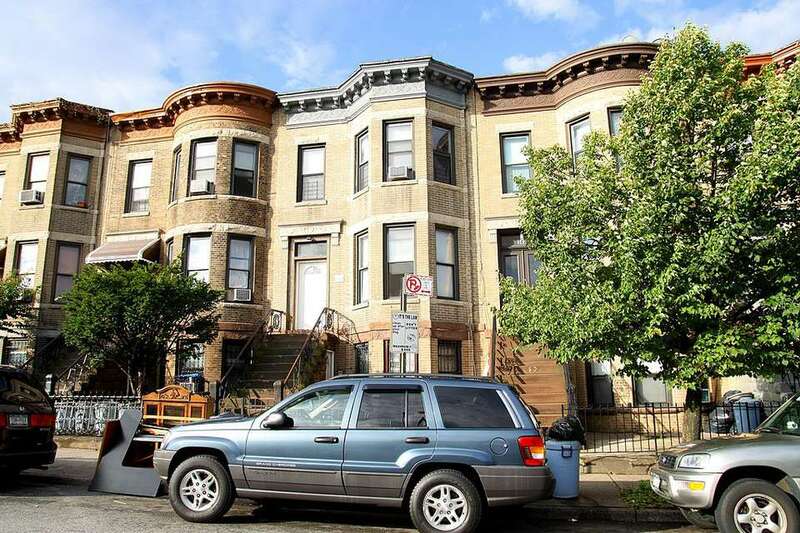 You can still find Harlem brownstones that cost much less than similar properties just a mile to the south. Meanwhile, developers are building co-ops and condos to meet demand from New Yorkers who can’t afford to buy a townhouse or a brownstone. In the neighborhood's golden age in the 1920s and '30s, Harlem was the heart of black culture in the United States. Billie Holiday and Ella Fitzgerald performed at hot Harlem clubs like the Cotton Club and the Apollo. Writers Zora Neale Hurston and Langston Hughes became Harlem literary legends. But hard economic times hit Harlem during the Depression and continued through the 1980s. With rampant poverty, high unemployment, and high crime rates, Harlem was a tough place to live. Redevelopment in the 1980s revived interest in the neighborhood. As the Manhattan real estate market boomed, the abandoned buildings in Harlem were replaced with new housing and office buildings. Real estate investors snatched up beautiful old Harlem brownstones that had fallen into disrepair and began restoring them to their former glory. Soon Bill Clinton and Starbucks moved in, and Harlem’s second renaissance became official.